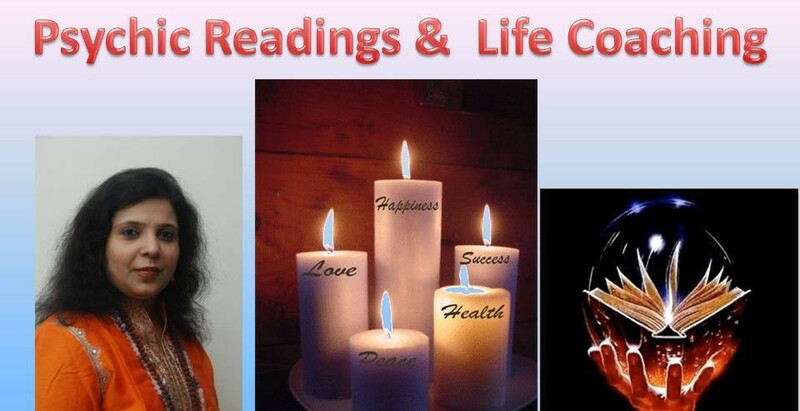 Dr. Madhu Kotiya, a qualified IT engineer, has been into palmistry, Numerology, Vaastushastra since childhood and entered into the mystic world of Tarot in the year 1998. In the year 2002, Dr. Madhu entered Tarot Mentoring and laid the base of MShezaim Institute of Tarot and Divination. She taught many Tarot Reading aspiring students, and the number of her students has increased all over the world. 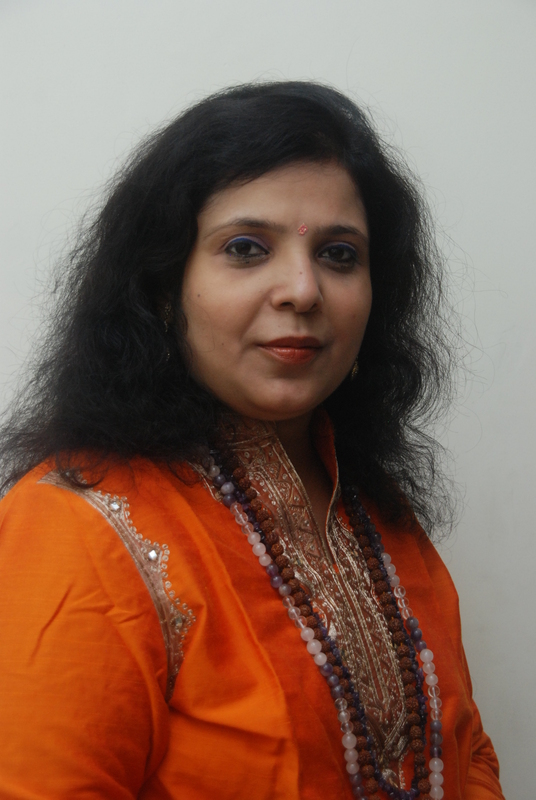 She created the Tarot India Network Delhi Meet up group in 2005 and organized many workshops for beginners in Tarot. She started her own network with the name of “Shezaim Delhi Tarot Network” with the aim to network all tarot seekers and experts in Delhi along with spreading knowledge and awareness about Tarot. Dr. Madhu has also scripted many Numerology and Vaastu programs on various reputed satellite channels like DD Metro, Zee, Astha to name a few. She also volunteered her reading at TFL and other e-groups. Apart from Tarot, she is also an Energy Healer and a Wiccan High Priestess. She is a practicing Spiritual Healer and Pranic Psychotherapist, along with Reiki Healings. Her combined therapy of Tarot and Energy healing is a wonderful treatment for depression, fears, confusions in life, phobias and many other problems and health issues. Also she is an expert in past life regression reading and dream interpretation with the help of Tarot & Hypnotherapy. Wicca India : School of Magick and Occult Sciences is the first school of Wicca in India, which is a initiative of Dr. Madhu Kotiya. She Teaches wicca and other occult subject under this school. Admission to this school is not open to everybody, students needs to go through an interview and aura reading before the school decides about teaching the student. Her motto is to Tarot, Wicca and other Occult science subjects accessible to every person who is willing to know learn and practice Tarot or enhance their soul towards spirituality. i read your article in the deccan chronicle hyderabad d/12-02-2015.interesting & would like to know more about soulmate. I just wish to tell u that I have become a fan of yours. Every Sunday morning my day starts with your tarot prediction in the pioneer. Each sentence is as if written for me. I am very thankful to your predictions as they not only motivate me but also cautions me before I take any action. I truly appreciate your work as it is very clear n easily understood. Thanx again. Looking forward to the next edition. Hi …..I want to learn all what Dr Madhu kotya is teaching !! !